Thor Helical Masonry Repair Products - 55% discount! 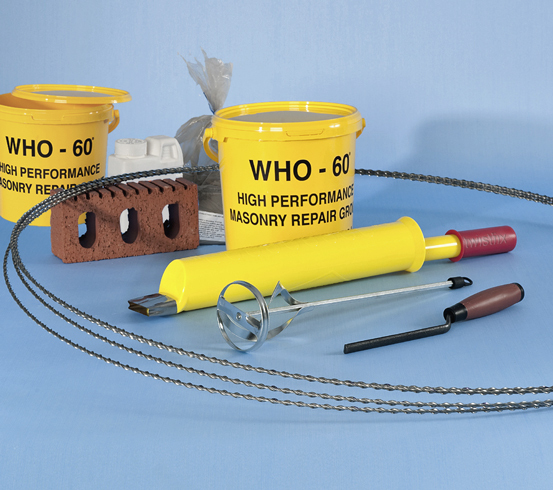 Thor Helical Masonry Repair Products - Up to 55% discount! The extensive selection of helical construction and renovation products available from Twistfix number among the most popular in our diverse product range thanks to their proven track record of professional quality. Many of the helical products in our comprehensive portfolio are currently available with unmissable price reductions of up to 55% - check out the two bestselling items detailed below before entering the word ‘helical’ into our powerful search facility to view the whole range. These bars are generally used in retro-fit applications for strengthening lintels, stitching masonry, repairing foundations and reinforcing brickwork. 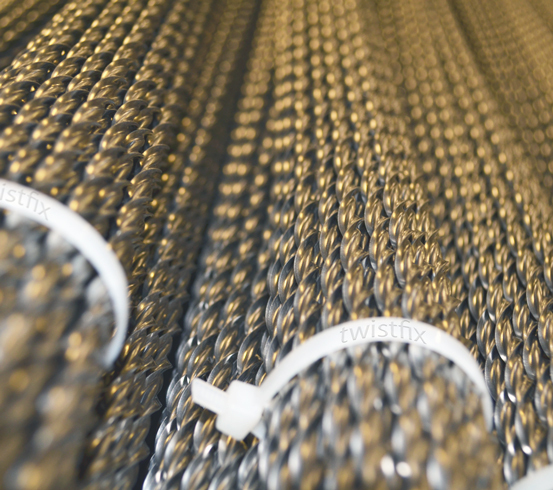 Formed from tough, durable cold-rolled stainless steel, the bars boast a nominal tensile strength double that of rebar and seven times that of spiral helix plate (ref BRE GBG62). Our 7m Helical Bar Kit contains 5 helical reinforcement bars of 7m in length and 6mm in diameter, packed into a secure and convenient loop for ease of transpor­ta­tion. Also included are all required materials and accessories such as the innovative and simple Grout-Master application tool, brick jointer, mixer paddle and specialist WHO 60 grout for masonry repair. This kit is currently available with a 30% price discount. Our most popular replacement wall ties can now be purchased with a massive price discount of 55%, these cavity wall ties for remedial masonry reinforcement are sold as packs of 750 in a choice of three standard sizes to suit various cavitry-widths. 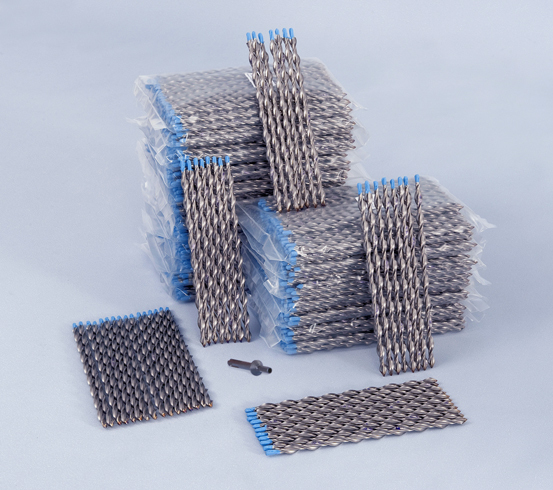 The ties are quickly, simply and effectively driven into pre-drilled pilot holes using a hammer drill which is affixed with the unique SDS setting tool supplied free with each pack. Cost-effective, safe and reliable, the wall ties utilise the patented design, the quality of which is attested to by full CE-mark approval. These wall ties are suited for use in all types of masonry wall and are installed safely with two-handed operation of the hammer drill at all times. A unique system with many qualities, Airtwist wall ties are the best-selling product of their type available to specialist wall-tie installers and specifying profes­si­onals. 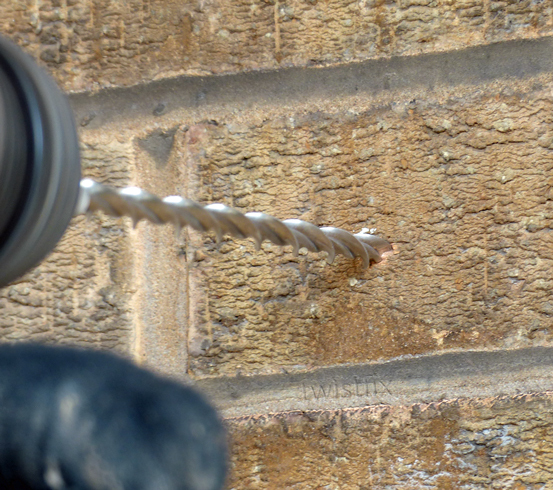 Call the Twistfix team now on 0845 123 6006 or email sales@twistfix.co.uk for more information on our helical products for masonry repair.